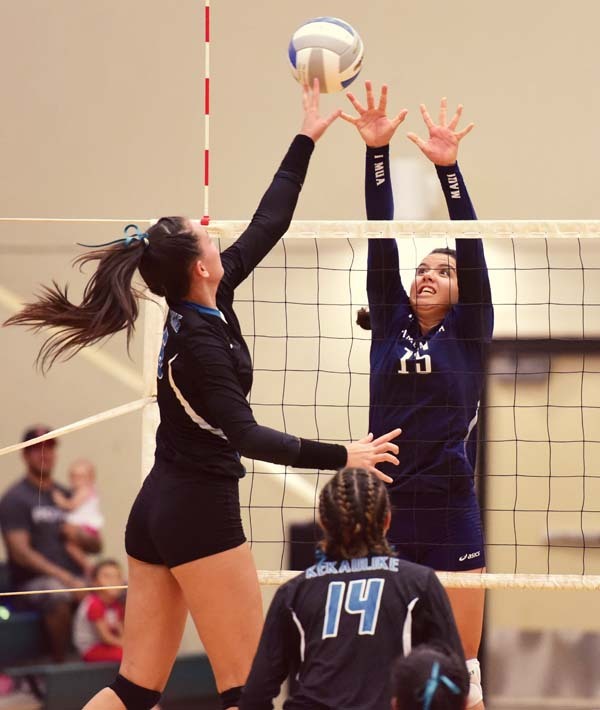 PUKALANI — The opening set of the season’s first meeting between Upcountry rivals didn’t go well for the Kamehameha Schools Maui girls volleyball team. 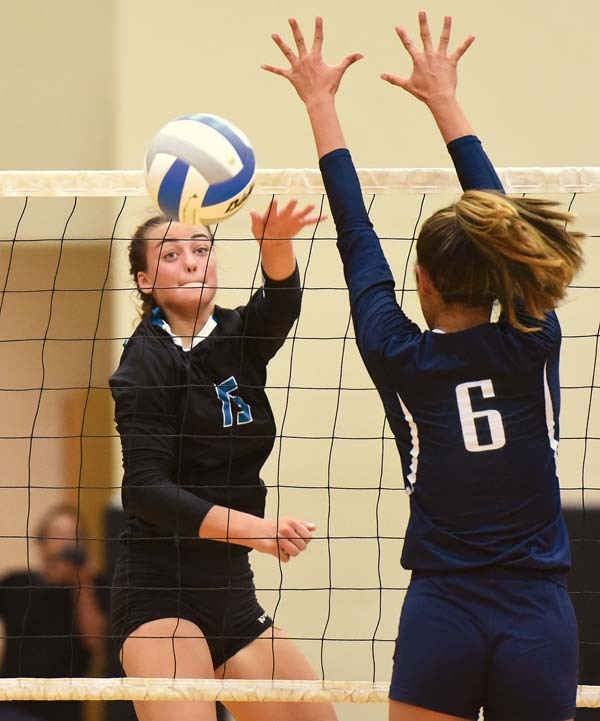 The rest of the match did, however, as the Warriors defeated three-time defending Maui Interscholastic League Division I champion King Kekaulike 20-25, 25-13, 25-19, 25-22 at the King Kekaulike Gym on Tuesday night. 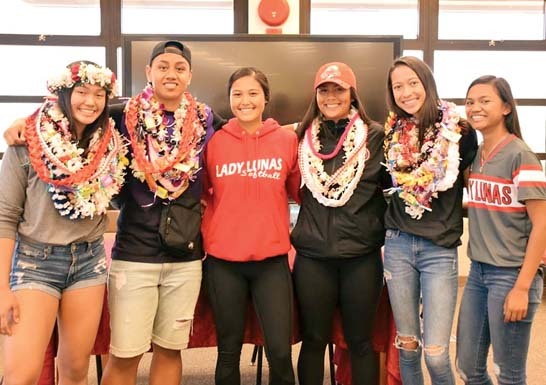 The result leaves the Warriors — league runners-up to Na Alii in each of the last three seasons — at 2-0. King Kekaulike fell to 1-1. After the first set was close throughout, Kamehameha Maui dominated the second, bounding out to 8-1, 13-5 and 21-9 leads before finishing it off with a kill by Logan Spencer. The third set was tied at 16-16 after an ace by King Kekaulike’s Shaina Rapanot-Uyechi. An ace by Talia Leauanae capped a 7-1 run by the Warriors, and Leauanae’s kill closed out the set four points later. In the fourth set, an ace by Rapanot-Uyechi gave Na Alii a 22-21 lead, but the Warriors finished the match on a 4-0 run, including a quick-set kill by Fernandez-Roy that gave them match point. 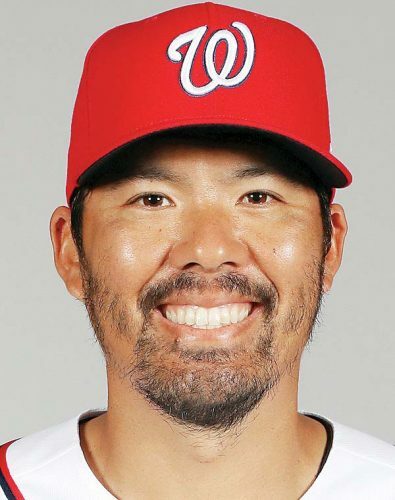 Roy is an MIL All-Star basketball player who has only been playing organized volleyball since entering high school. She had eight kills on Tuesday. Alea Cervantes had nine kills and three aces for Kamehameha. Leauanae finished with 10 kills and Aliyah Ayau added six digs. 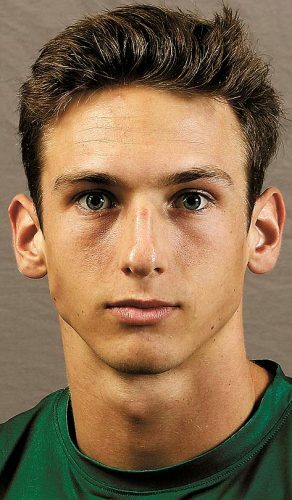 King Kekaulike’s Chandler Cowell, an MIL All-Star who has verbally committed to St. Mary’s College in California, missed the match with an injured shoulder. 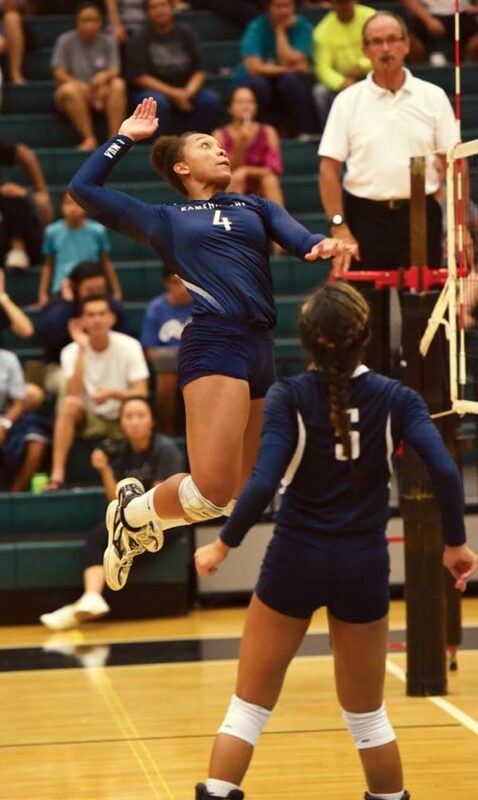 Junior setter Kalena Vaivai, last season’s MIL Division I Player of the Year, is out for eight weeks with a broken foot. Coach Al Paschoal said Lyric Love was a game-time decision with a slight injury, but she played. Both Fernandez-Roy and Akana expect to see King Kekaulike come back strong — the teams meet twice more in the regular season, with the next showdown set for Sept. 14 at Kamehameha. Paschoal said his team is growing as their All-Stars heal. Nina Macphetridge had 22 kills, Rapanot-Uyechi had two aces and 18 digs, and Brooklynne Albrecht had seven kills.